“Je suis desja d’amour tanné Ma tres doulce Valentinée.” Which translates to: “I am already sick of love, my very gentle Valentine”. But it wasn’t until the early 1700’s that traditional Valentine cards were sent. Lovers handmade the cards, decorating paper with flowers, love knots and poetry. The cards were slipped under their door or left on the door-knocker. Once the Industrial Revolution came to Europe in the early 1800’s it became easier to mass produce these cards and became popular. 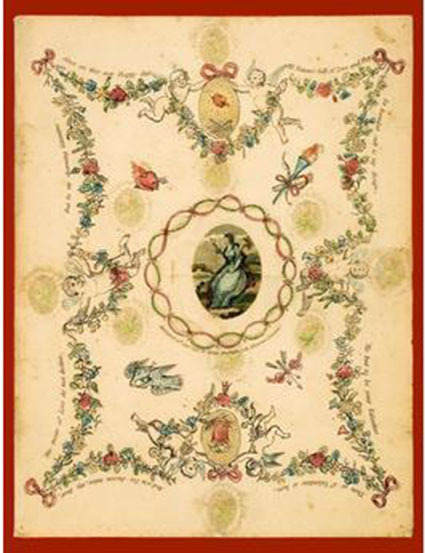 By the 1820’s about 200,000 Valentine cards were being circulated in London! With the establishment of the UK’s postal service in the 1840’s – and postage costing just a penny – the mailings more than doubled. They continued doubling within the next two decades. 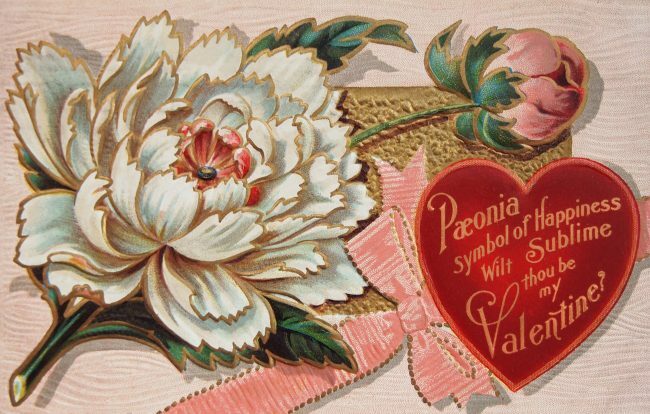 By the mid 1800’s Valentine’s cards began being exchanged Today there are about 25 million Valentine’s Day cards exchanged in the UK and around a billion Valentine’s Day cards exchanged in the United States! Print still beats emails when it comes to expressing love.